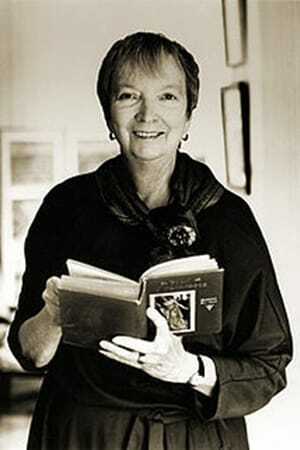 Madeleine L'Engle was born on November 29, 1918 in New York City, New York, USA as Madeleine L'Engle Camp. 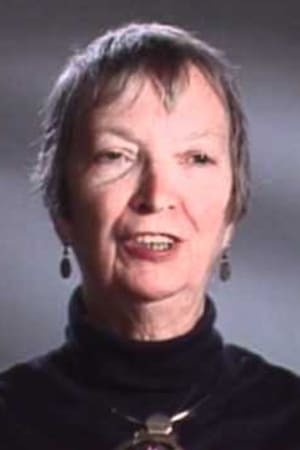 She was a writer, known for A Wrinkle in Time (2018), Camilla Dickinson (2012) and A Wrinkle in Time (2003). She was married to Hugh Franklin. She died on September 6, 2007 in Litchfield, Connecticut, USA.